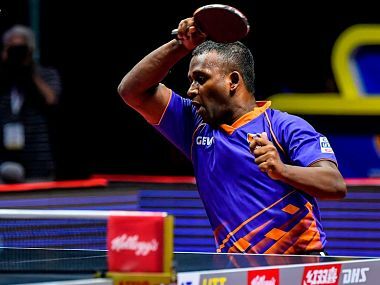 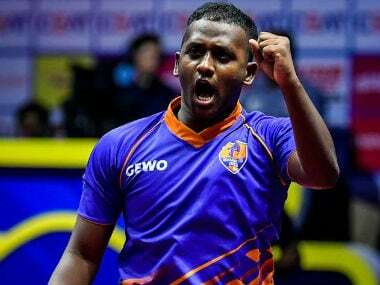 The India team comprising G Sathiyan, Achanta Sharath Kamal and A Amalraj couldn't put up a fight against the mighty Koreans, who set up a summit clash against defending champions China in a repeat of 2014 edition. 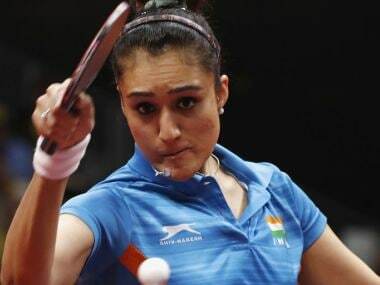 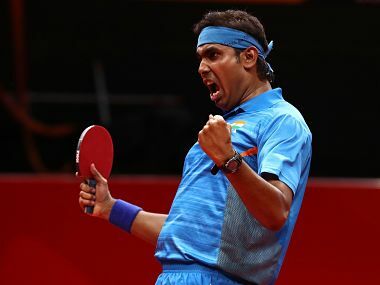 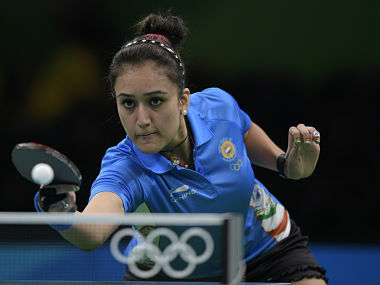 India haven't won a medal in table tennis at the Asian Games. 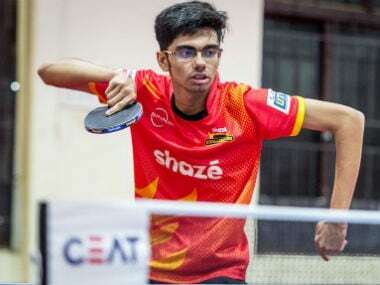 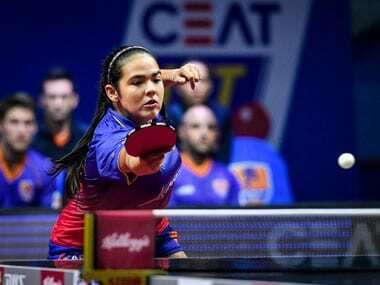 But with Sharath Kamal in red-hot form, a vibrant team and the women paddlers riding high on confidence after the CWG success, this is their best chance to break that medal duck. 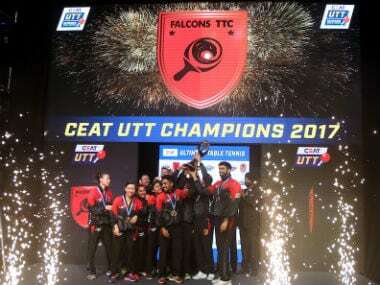 While all the talk was about matching Delhi heroics, the Indian paddlers went one step ahead and set a new benchmark in Gold Coast. 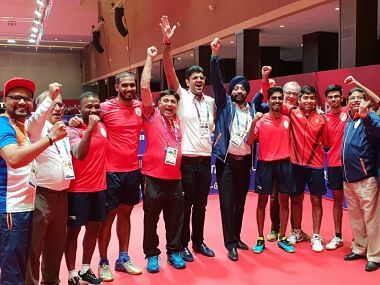 There were high hopes from the Indian men's table tennis team at the Gold Coast and they made sure they didn't dissappoint as they brought back the gold.